Joseph Farchione has extensive trial experience in the defense of healthcare professionals, hospitals, and their insurers in high-exposure medical malpractice cases, especially in the area of birth trauma. He has tried more than 100 cases across the country for a variety of clients. 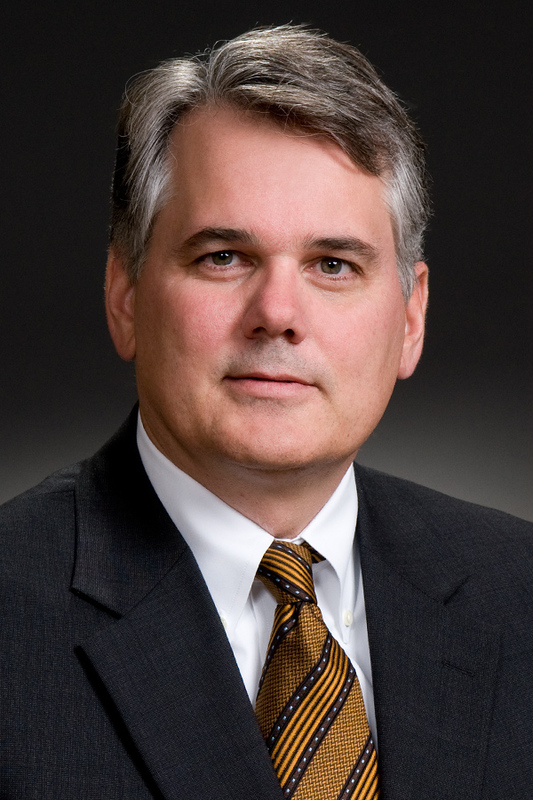 Joe also brings significant experience representing medical device manufacturers against product liability claims. This experience uniquely informs his defense of hospitals and healthcare providers in professional liability cases involving such products. Joe's success, knowledge, and experience have earned him a national reputation as a "go-to" trial lawyer for numerous clients and carriers in handling catastrophic cases across the country. His involvement ranges from monitoring counsel to co-counsel to lead trial counsel, sometimes being called in while local counsel is in the process of jury selection. Joe has been appointed to multiple national panels of attorneys who combine their experience and talents to provide the best defense available in catastrophic cases. Joseph Farchione has served as “go-to” defense counsel when the chips are down and the stakes are high in more than 45 states. He has tried to verdict more than 100 cases across the country. Joe combines expertise in defending healthcare providers in high-exposure cases, especially birth trauma, with significant experience defending medical product litigation. This experience provides clients with unique insights and strategy. Represent a manufacturer in litigation involving allegations of hypoxic ischemic encephalopathy related to a ventilator in a neonatal ICU. Defended a motorized wheelchair manufacturer in a lawsuit involving a fatality allegedly caused by a tip-over. Obtained voluntary dismissal of all claims alleging that WTO's client's hospice bed started a fire that killed a palliative care patient and caused his widow to suffer post-traumatic stress disorder. Represented a medical device manufacturer against claims that the company's home oxygen unit caused a fire in an apartment building. "Making the Plaintiff's Expert Blush: Effective Cross-Examination Strategies," presented at the DRI Medical Liability and Health Care Law Annual Seminar in Nashville (March 22, 2019). Law Week Colorado, "Back-to-Back Wins for Wheeler Trigg Attorney," May 8, 2015. 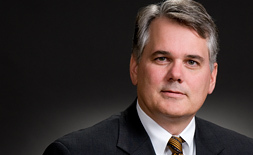 Law Week Colorado, "Joe Farchione Joins Wheeler Trigg O'Donnell as Partner," August 12, 2011.